Every BIZVAL valuation report is compiled by a qualified Chartered Accountant and registered tax agent with extensive experience in business administration.  As a member of the association of Chartered Accountants Australia & New Zealand, all valuations prepared by BIZVAL are in accordance with the highest professional and ethical standards. The association’s standard APES 225 addresses Public Interest, Professional Competence and Due Care, Confidentiality, Professional Appointments, Conflicts of Interest, Objectivity and more. Each report uses “plain language” allowing you to understand exactly how the valuation was made. Calculations and Definitions for a fuller understanding. 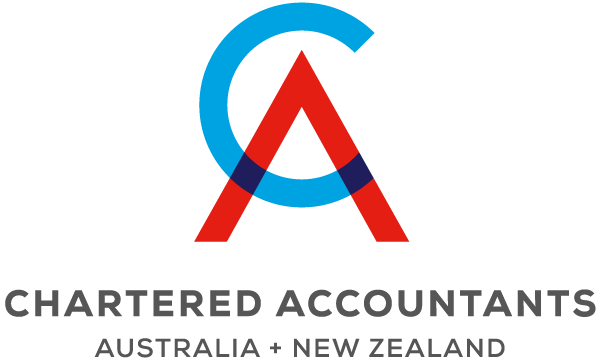 BIZVAL encourages you to visit the Australian Taxation Office website for more information regarding what you should expect when commissioning a business valuation.